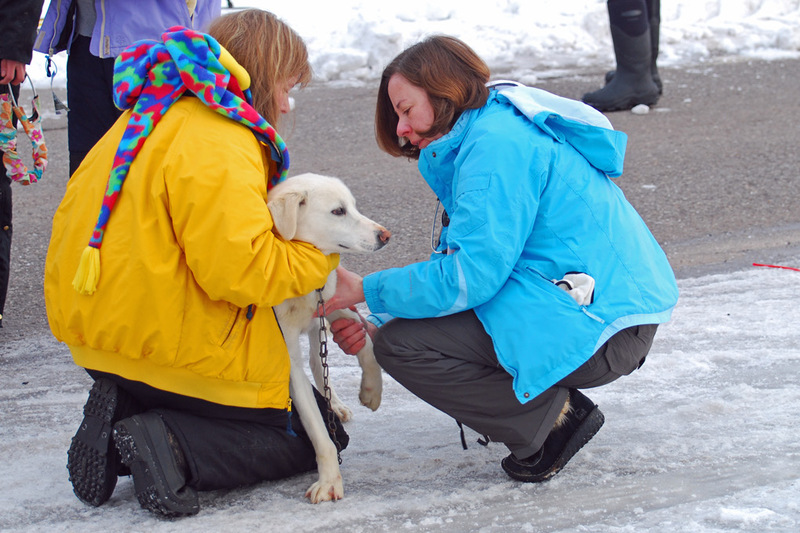 Vet Checks begin Thursaday, 2:00 pm at Eagle Peak Lodge, and continue at 7:00 am on Friday Morning in staging area. Dog Care is of utmost importance in the American Doge Derby. We pay special tribute to the veterinarians who volunteered their time to ensure dog safety is a priority.